*Must move-in by January 31, 2019. *Qualified applications only. Orchard Gardens Apartments in Highland Park, NJ, is located along the banks of the Raritan River. Just a short distance from each of the four Rutgers University campuses, Highland Park is a shopping and dining destination that combines small-town friendliness with twenty-first century amenities. 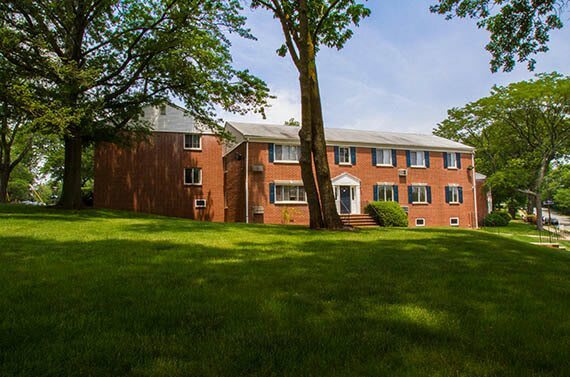 Orchard Gardens Apartments in Highland Park, NJ, offer affordable city living in a quiet, park-like environment. 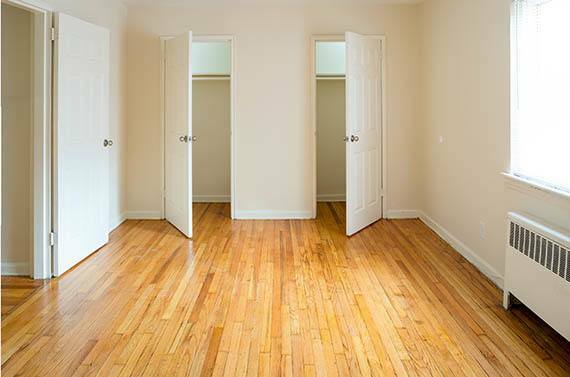 We offer comfortable one and two bedroom apartments with spacious kitchens and bedrooms with plenty of closet space. Located on 11th Avenue just off of Woodbridge Avenue, our ideal location puts you within reach of all that the greater New York and New Jersey area has to offer. 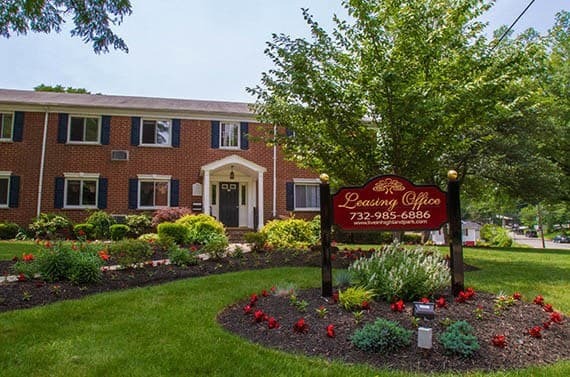 For quick and easy commuting, we are close to major thoroughfares like the New Jersey Turnpike and Interstate 287 as well as NJ Transit just across the bridge in New Brunswick. Rutgers University and Middlesex College, as well as major employers like Merck and Johnson & Johnson, are also nearby. Orchard Gardens Apartments has everything you need to live the life you desire—all at an affordable price. From shopping to dining and cultural activities, downtown Highland Park and nearby New Brunswick hold a treasury of charming shops, ethnic eateries, and art galleries as well as grocery stores, burger joints, and coffee shops. 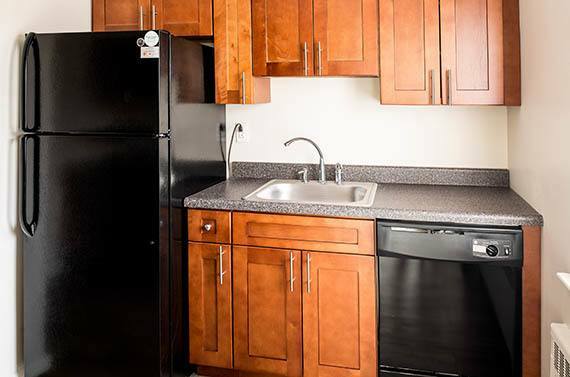 Inside your apartment, you’ll also be treated to wonderful amenities like a beautifully renovated kitchen with a dishwasher and a ceramic-tile bathroom. 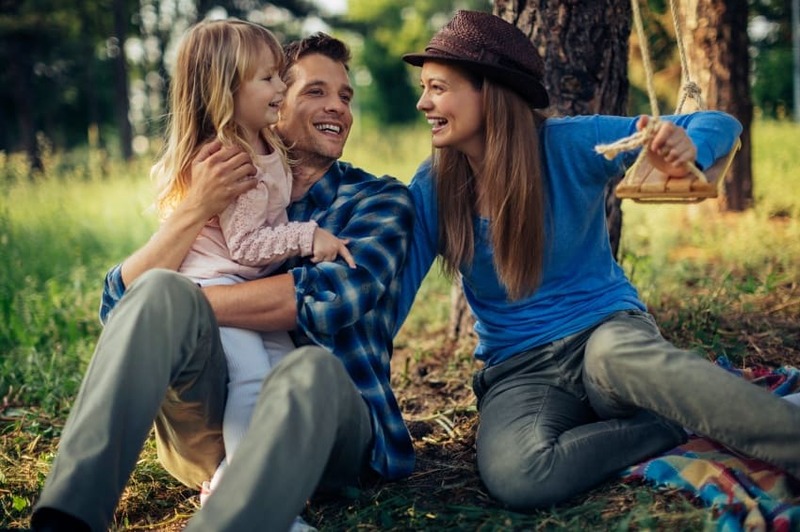 And for the kids, you’ll love our expansive grounds and play structure and our close proximity to Johnson’s Park and Donaldson Park. 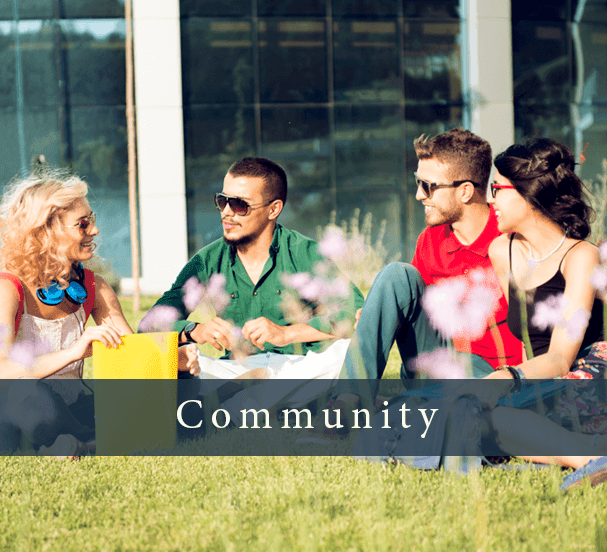 Give us a call or stop by during our office hours Monday through Friday from 9:00 am – 5:00 pm and we’ll gladly show you why our community is the one you should call home.